Beautiful Custom Cedar Home w/Million Dollar View of Mt. Rainier, Olympics, 4 Islands & the Sound! 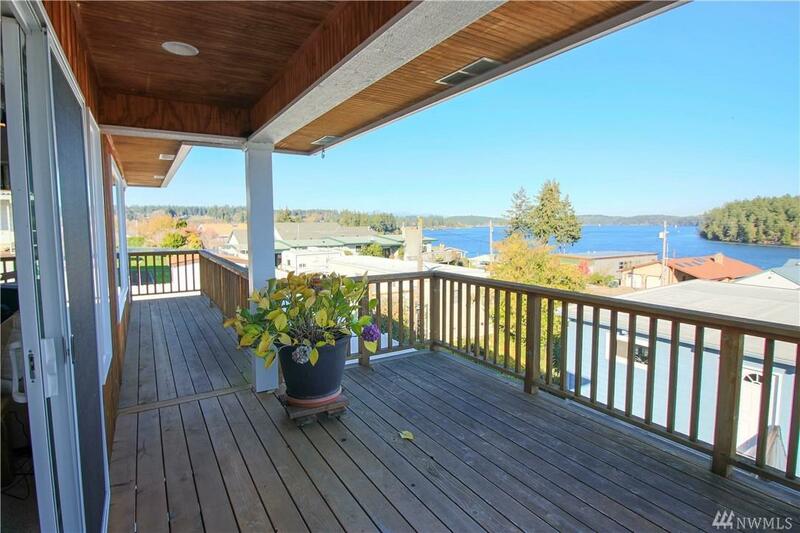 Wrap around deck.Community amenities incl. 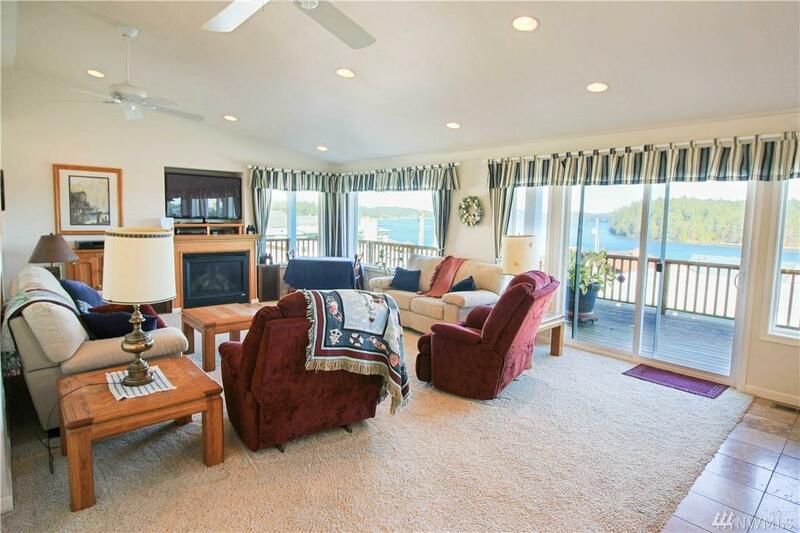 clubhouse, park, beach, marina & boat launch. Travertine tile throughout home. Downstairs has UPG carpet, looks & feels NEW! 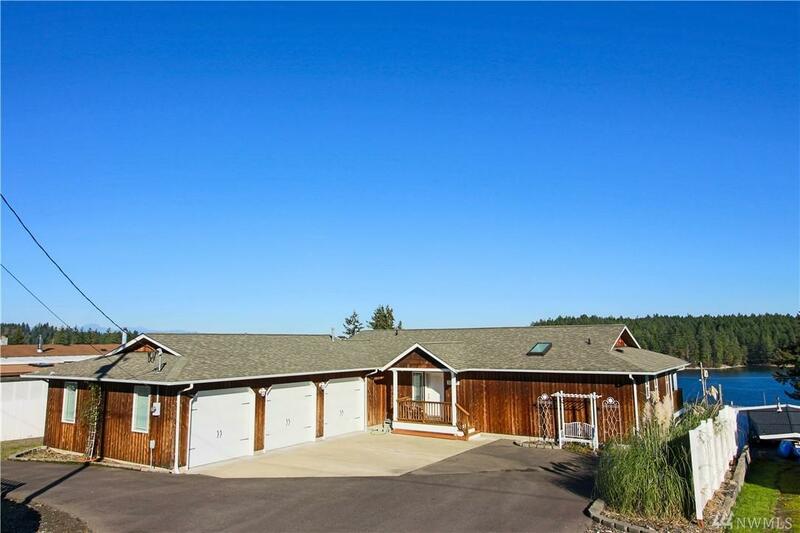 Home is on 1-1/2 lots, over-sized paved circle driveway w/room for RV, 3 car+garage. Room for workshop,&/or boat. 250gal. propane tank. Upg appliances w/built in SubZero Refrigerator. 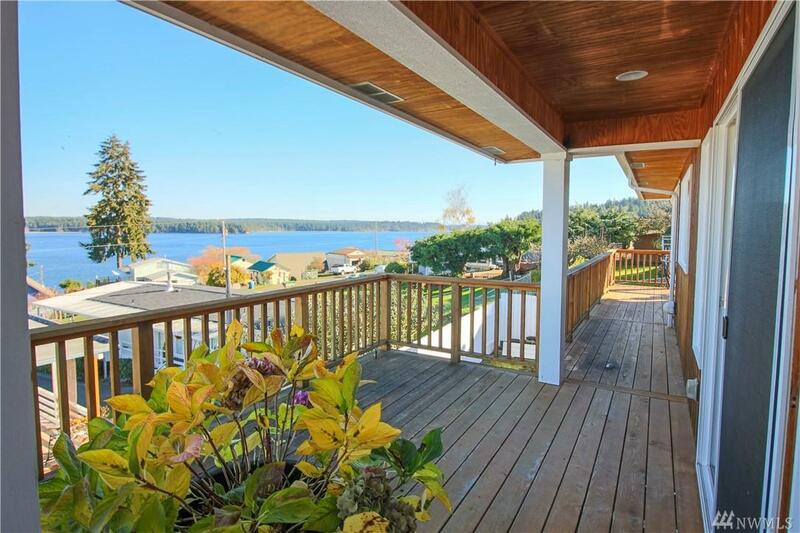 Private deck off Master, relax & enjoy the view!